DefCamp started in 2011 as a small meeting among a group of online friends that were willing to share their knowledge in IT security. Now, at the 9th edition you can connect and learn with top-tier security specialists, entrepreneurs, researchers and scientists in Bucharest. The overall DefCamp experience includes inspirational speeches, interactive panels, workshops, live demos, competitive challenges, attractive contests and so much more. 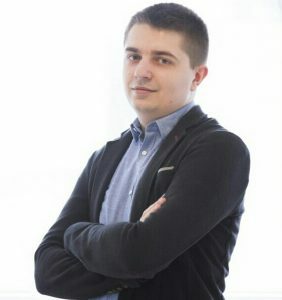 Andrei Avădănei is the President of Cyber Security Research Center from Romania – CCSIR, a Non-Governmental Organization that powers DefCamp – the largest Cyber Security & Hacking Conference from Central Eastern Europe. 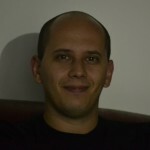 Andrei has over 10 years of experience in the IT & Cyber Security field. 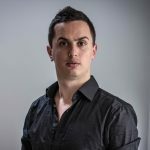 Moreover, Andrei is the CEO of BIT SENTINEL, an information security company that aims to protect businesses against cyber threats by offering a variety of services such as penetration testing, malware protection, cyber attacks recovery, 0 day attacks mitigation, security management, trainings & competitions. He has been awarded at more than 60 international and national competitions of web & software development, algorithms and security. He is also a regular speaker, mentor or judge at local and international festivals or conferences. 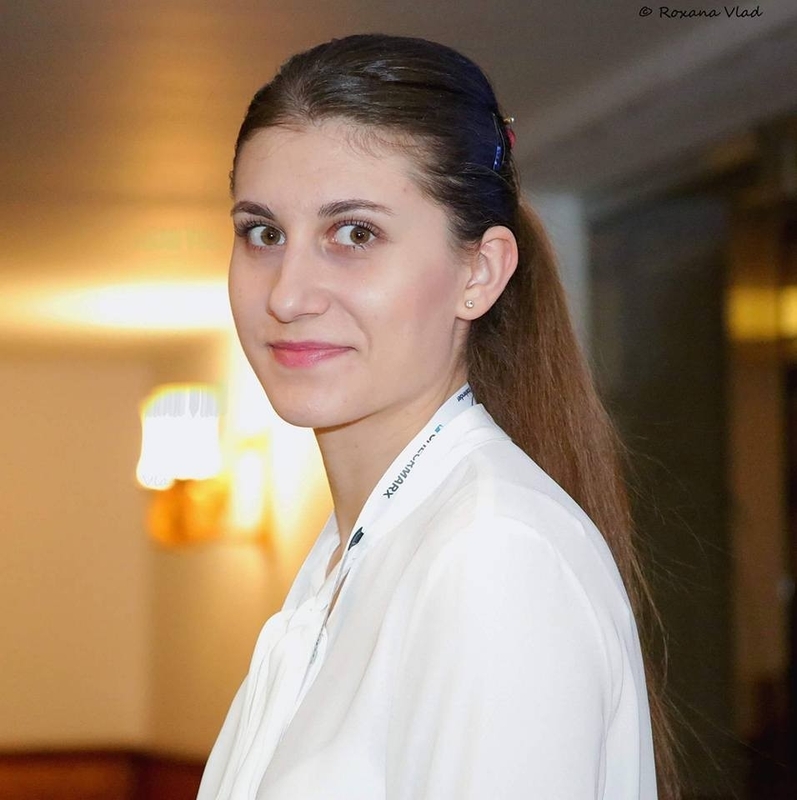 Florina Dumitrache has joined DefCamp in 2013 and was amazed by this awesome community. This is why she stood close to it and actively participated in the organization of the conference. Florina has a background in Communication and Public Relations, with more than 10 years in marketing, communication and event management. Additionally, she is geek and a wanderer in life, always looking for the new and exciting in everything. 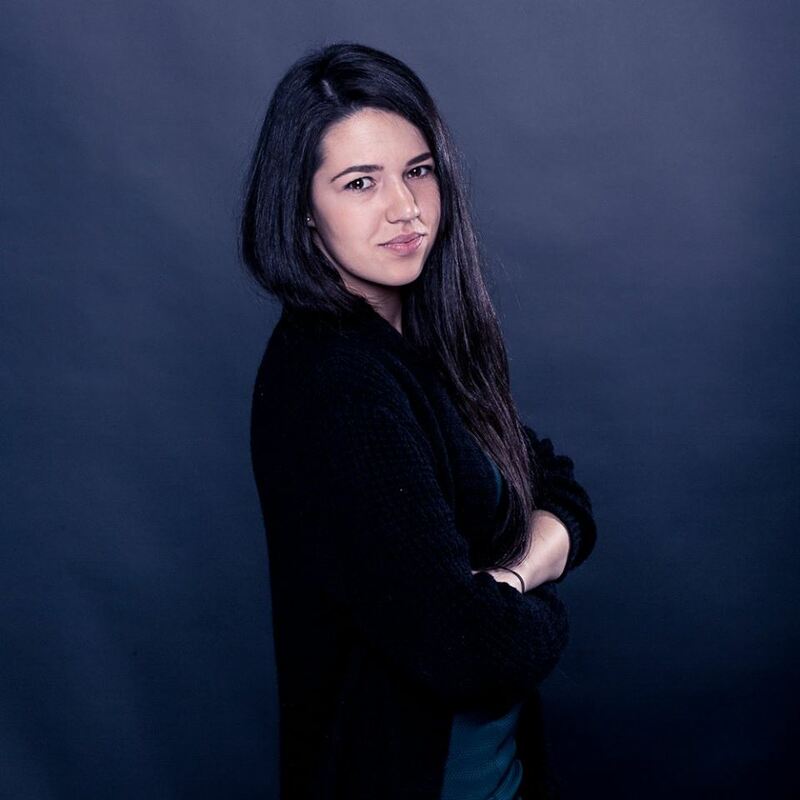 She is a strong supporter of technology startups and her favorite quote is “If you believe in it, then fight for it!”. 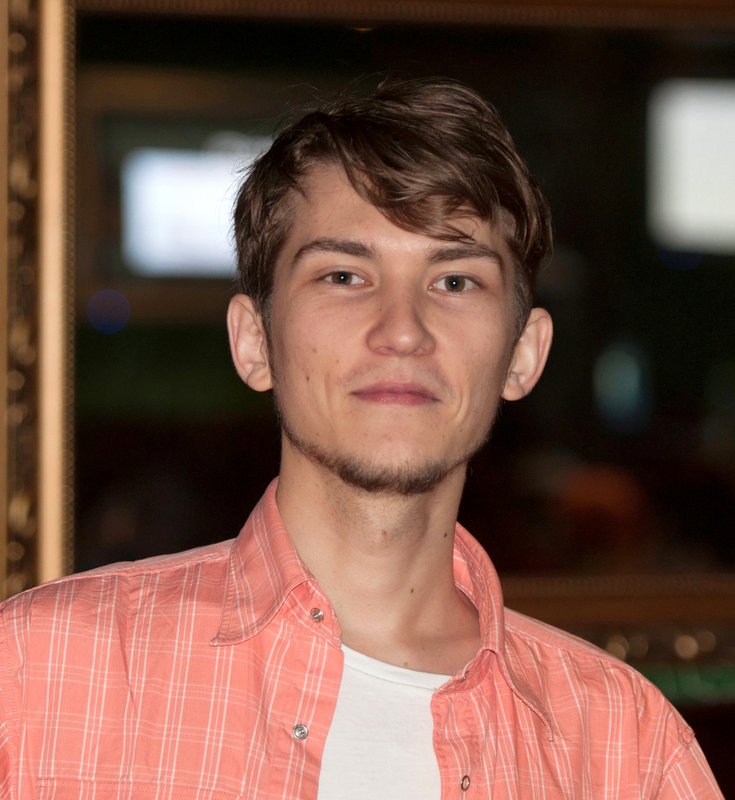 Alexandru Basalic is a Security Analyst, developer and he has also been an organizer of DefCamp since 2011. 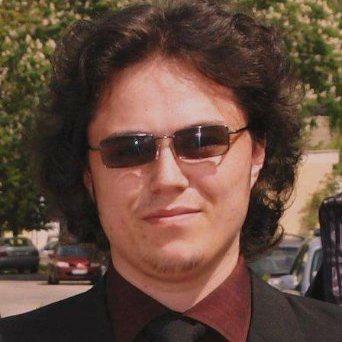 He got involved with DefCamp in order to build and grow a community in the InfoSec area in a country that has the most gifted IT people (oh, and the fastest internet speed). He believes that organizing the DefCamp Conference is always a fun challenge – from accommodation to food, from stickers to sound and from design to wine there is always something new arising at every step. He is also in charge of the Target John competition, a race to find an important man, hiding behind a virtual account, by going in a real detective hunt for clues on how to reach that goal. He always thought a true hacker should have some real social engineering, dumpster diving and lock picking skills to be complete. 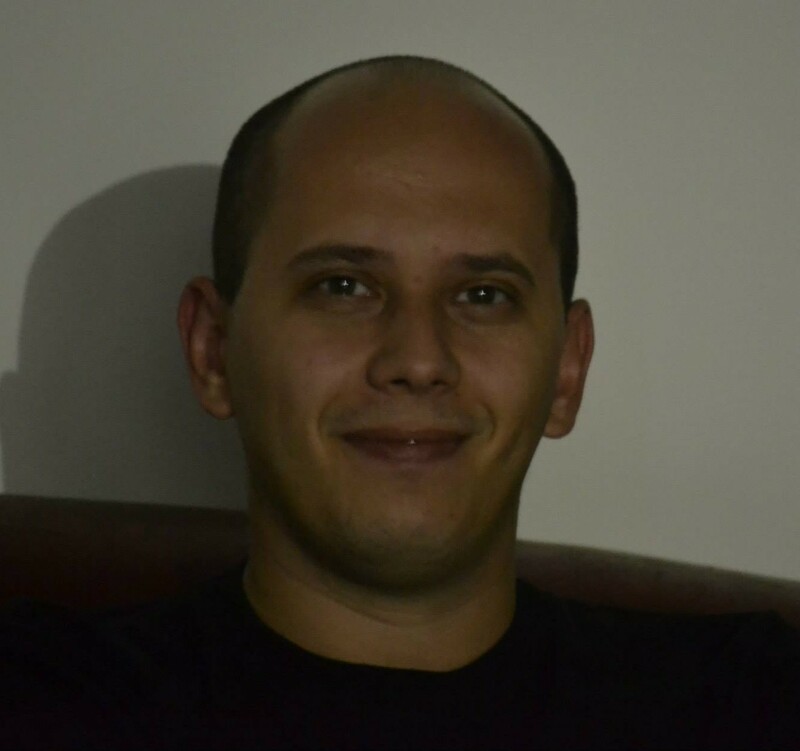 A cyber security enthusiast with strong background in software engineering, computer networks and Linux operating systems. CTO of CCSIR, technical lead at DefCamp and speaker at various conferences. Author of DefCamp’s “Wifi PWNED Board” and “Hack The Bank” projects, and co-author of the “DefCamp Capture The Flag” competition. Anatol is trying and succeeding into growing both professionally and personally by combining the passion for challenges, the desire for constant improvement and out of the box ideas. Last but not least, he is a music addict and a coffee drinker. 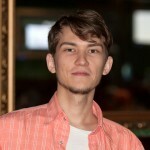 Bogdan Cazacu is a paranoid system administrator with an experience of more than 7 years in IT and respectively more than 3 years in cyber security. He’s so passionate about security that he’s working actively to help small businesses stay clear of the dangers that the internet has to offer by running small scale SOC related services for them. CIO of CCSIR, “Judge Dread” for most of the Hacking Village contests and other local competitions, Speaker at DefCamp, He’s working hard to launch a new project for the Romanian internet users (we can’t say much about it because he hasn’t told us much about it – and yes…we tried social engineering). His hobbies include but not limited to: flying jumbo jets from the North Pole to McMurdo AFB and back, Orbiting Jupiter every time he has the chance and digging through the darkest corners of the dark web for gold every night. From pencil to a Wacom tablet, from wireframes to high-fidelity prototypes, from simple user interfaces to branding projects, Alexandru has been mixing colors, drawing shapes and pushing pixels as close to their perfection as he could (and how far the brief permitted) for more than a decade with several awards on his belt. He has been working on large scale projects and products within teams and freelanced all across the globe always pushing for visual delight but embedding also the functional purpose. 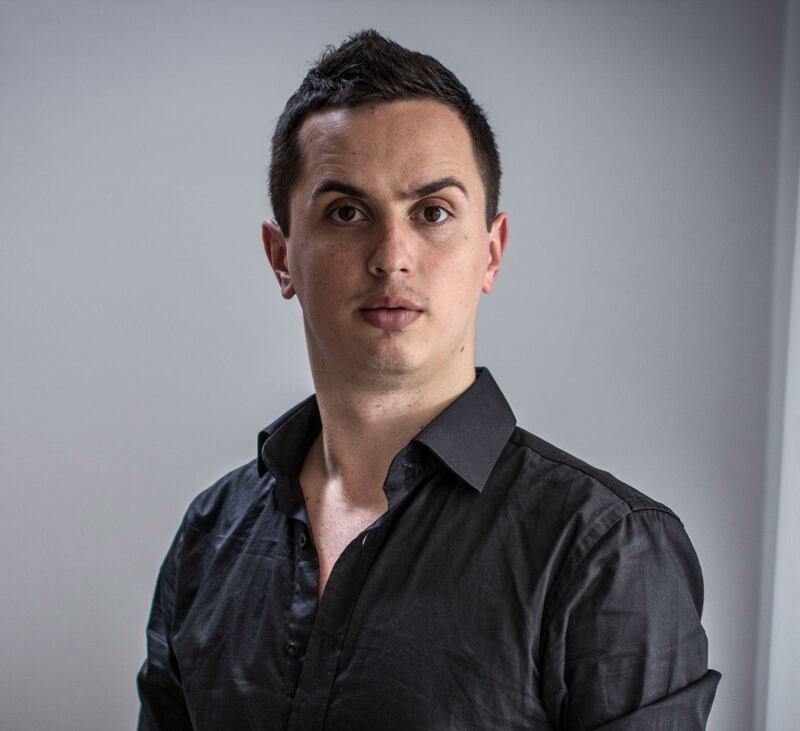 Alex joined DefCamp in 2015 and has been part of the team managing the visual & design elements for the brand. Hands-on, all-around Marketing & Communications Specialist with a soft spot for cyber security and startups – I like to combine tech knowledge and communication experience to create better relationships between users of the www and beyond. Thrilled to be able to contribute to DefCamp and its ever growing community of passionate and driven people. 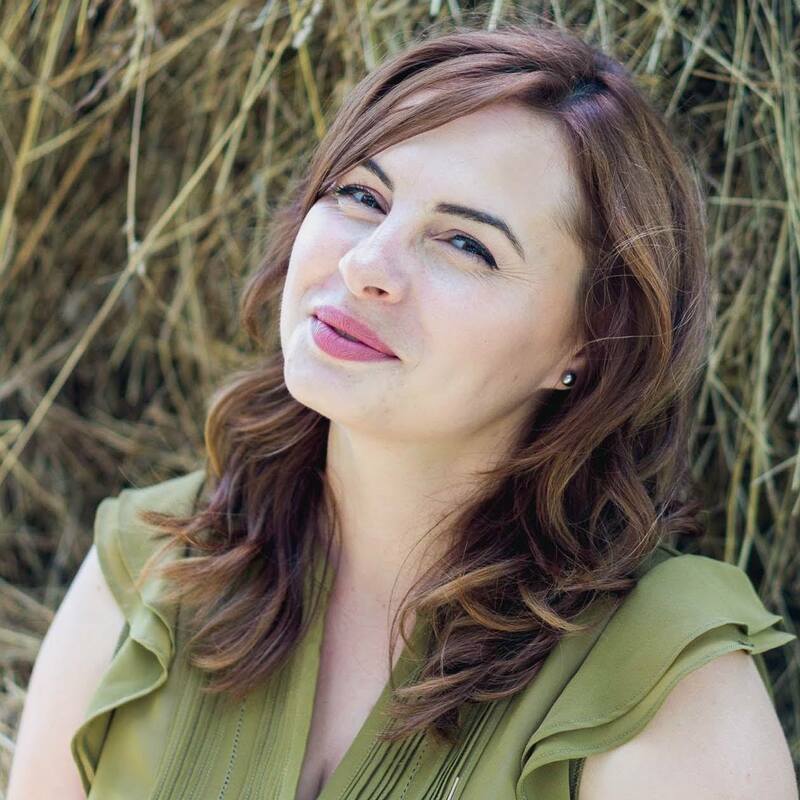 Passionate about event planning, Ela recently joined DefCamp team. She has a wide experience in organizing events, from student parties to corporate conferences, from kids’ anniversaries to brand events. She is always excited to face new challenges and meet interesting people and she is looking forward to the upcoming DefCamp #8. Find out more about how you can Become a Volunteer at DefCamp #9. This is just a spark of the many amazing people (random order) that helped us or are still helping every year so DefCamp can happen. Bianca Barbu, Alexandru George Andrei, Adriana Leonte, Rux Dumitru, Ada Valman, Anca Davidute, Diana Olaru, Nicoleta Prisacaru, Emanuel Gavriluta, Ionut Atomei, Roxana Vlad, Radu Cretu, Iulia Ceica, Danut Avadanei, Doru Stefanescu, Dragos Gaftoneanu, Andrei Adoamnei, Alex Coman, Teofil Cojocariu, Bogdan Cazacu, Radu Ticiu, Rotariu Dan-Andrei, Stefan Cristian, Ionut Popescu, Petre Popescu, Ionut Popovici, Bogdan Torcescu and many more.